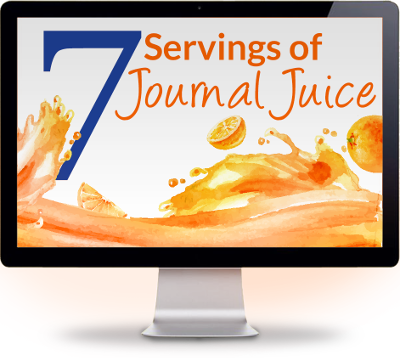 “I love the Focused Journal Method! I feel like a detective working out the mysteries of my own life. Focused Journaling hasn’t replaced my everyday journaling but it is a stupendous addition to the tools I use to make sense of life!”—Stephanie R.
Whether you’re a seasoned journal keeper or new to journaling, you can easily employ Dr. Maisel’s step-by-step method to better solve any personal problem, practical problem or creative problem you may be facing. 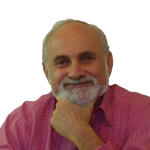 You’ll learn Dr. Maisel’s innovative method, hear from people who’ve used it to address their concerns, and begin to apply it to your own life. 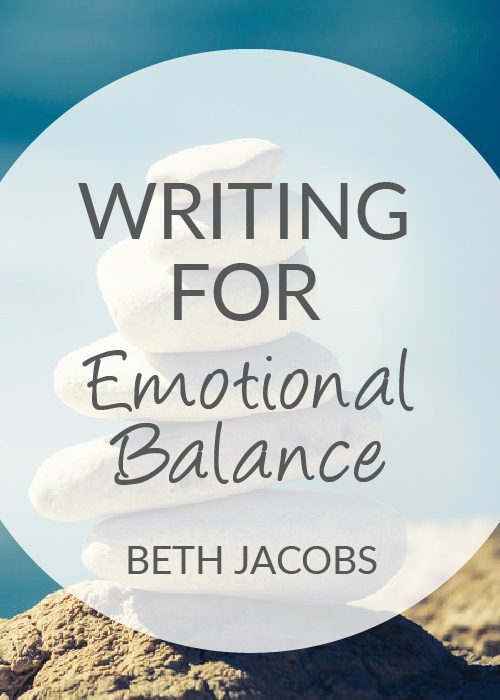 Perfect for journal aficionados and a great tool for coaches and therapists, too! This eight-week class is a self-guided learning experience that you can do at your own pace. 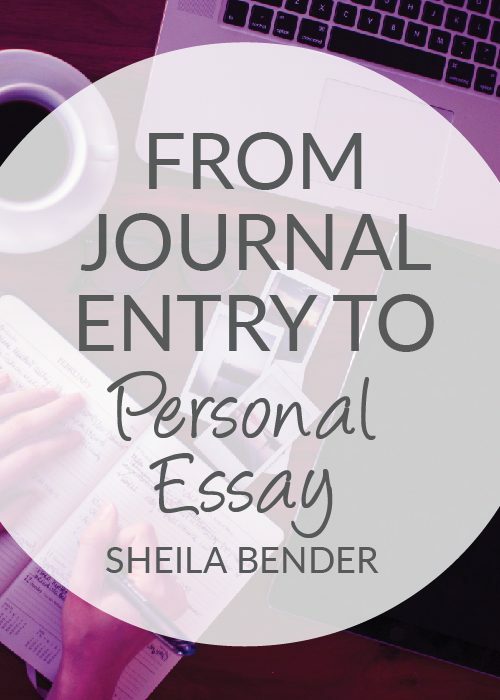 You can start right away with learning this transformational journaling method! 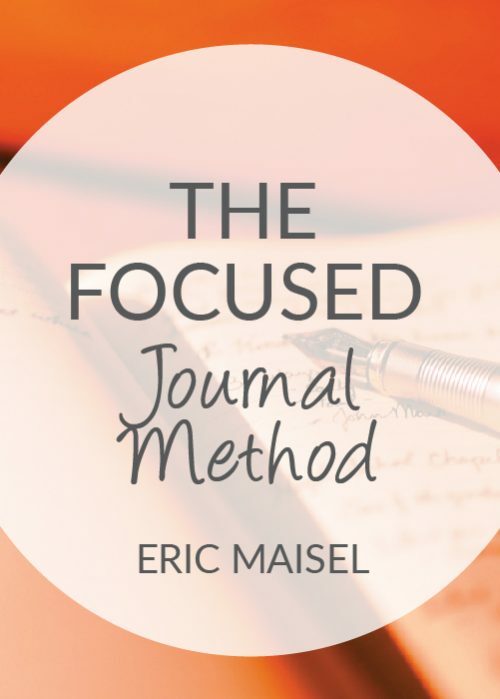 Discover how to use journaling to deepen your relationship with yourself and create the results you want in your life with The Focused Journal Method. “The Focused Journal Method helped me solve a family problem that had me completely baffled. 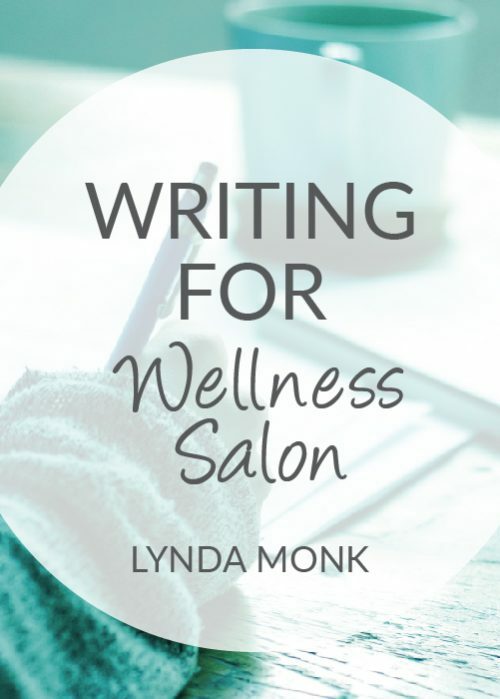 The answer that I got wasn’t that easy to put into practice but it was a blessing to finally have an answer!” Anne G.
“I used the Focused Journal Method to help me figure out why my writing career had stalled and why I’d gotten so depressed about my current writing. A whole tangled knot of issues got unraveled in a way that I don’t think could have happened with my usual journaling practice.” Leslie L.